Tender and sentimental melody by piano solo over a triplet accompaniment. Positive and simple melody by piano over an iterative accompaniment with a commemorative atmosphere. Sweet and dreamy piano theme with a delicate arpeggiated accompaniment. Solemn and majestic chorale by spinet in a Medieval Court Music style. Solemn and ceremonial canon by recorder, psalter and trumpet in a Medieval style. Contemplative and sacred canon by recorder, psalter and trumpet in a Medieval style. 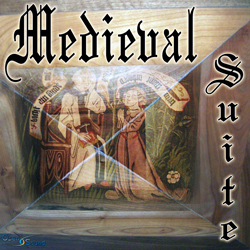 Solemn and regal tune by spinet in a Medieval atmosphere. Delicate and gentle barcarole in a pastoral and ceremonial atmosphere. 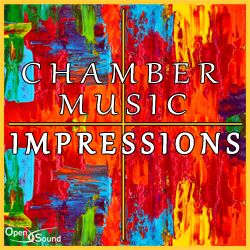 Gentle and delicate ballad with a ceremonial and gallant atmosphere in a Medieval Court Music style. Gallant Medieval dance in a ceremonial and joyful atmosphere. Contemplative, evocative. Sacred themes by recorders in a ceremonial atmosphere. Contemplative and ceremonial tune by recorders in a Medieval style. Sacred and evocative theme by recorder in a contemplative Medieval style. Contemplative, elegant. Sacred tune by spinet in a Court Music style. 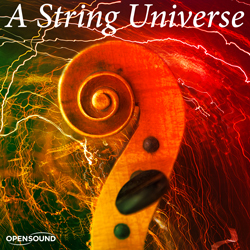 Evocative and sacred theme by recorder with sparse cymbals in a contemplative atmosphere.